Want to bag yourself a new Yamaha WaveRunner? Well, you’re in luck! Check out this incredible jet bike being offered below. 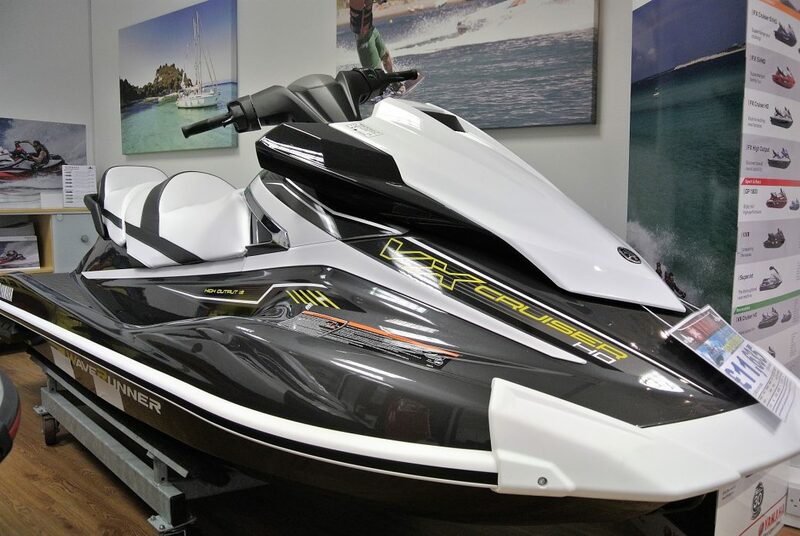 New Yamaha WaveRunner VX HO Cruiser £10,750 includes trailer, overall cover & much more, see below! This is our very best price! No further negotiation on this one.